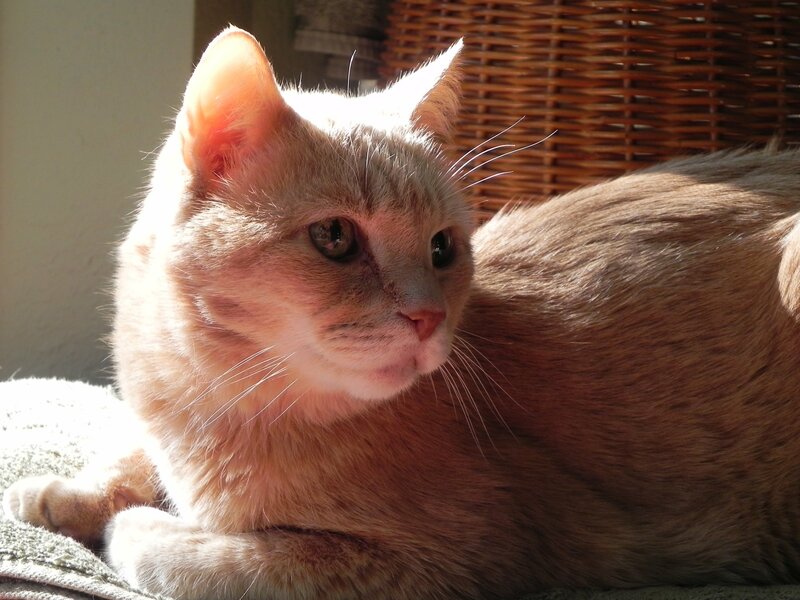 As many of you know, I am feeding my “Bambino” Caesar our renal support diet because his one kidney is atrophying. If you are struggling with a kitty (or dog) that has a kidney issue I thought you may want to know what am doing that seems to be working and was accepted to give Caesar by my holistic vet Dr Gardner. I’m also giving him fluids with a pressure bag that works splendid as it give fluids faster than before. Caesar now lays still and enjoys a rest on the counter with me as we scratch his neck and chin. We let him smell the bag and tube so he knows what we are using on him and I think he actually accepts this time with me knowing I am doing something that makes him feel better and he knows what I am using. We use an 18 gauge needle now too. Caesar started to feel even better after I stopped many of the other things I was trying that supports the kidneys, but those where larger pills and had to give them twice a day or certain times before and after a meals. That drove us both crazy! Now I give him less and he is responding truly better than before. 3. One salmon oil capsule (1000mg) the whole capsule by mouth away from the other pills. 4. Fluids once a day with a pressure bag to make it go faster. We cannot cure renal problems. 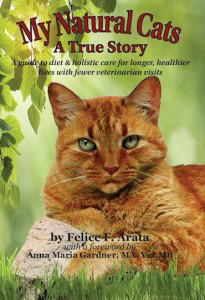 We can only help stabilize and help our kitty to live longer healthy lives then if we did nothing at all.